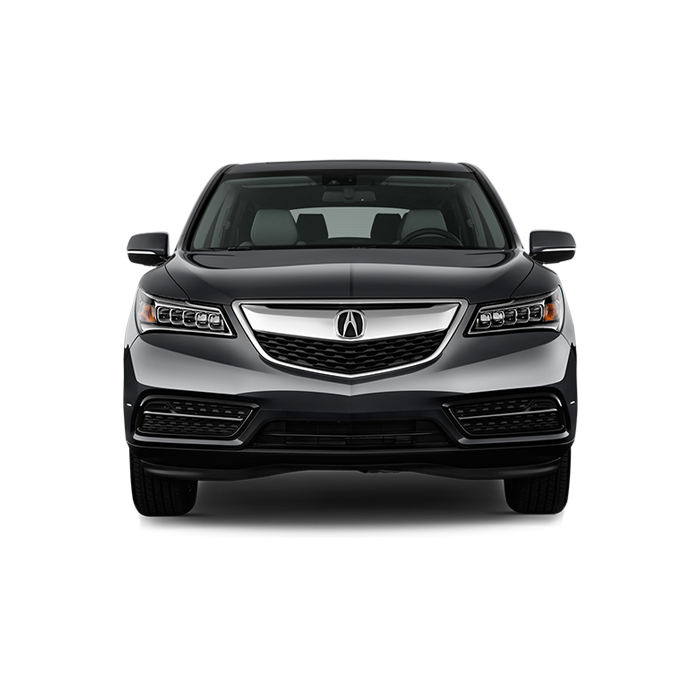 Thank you for visiting the Acura webpage from Guy’s Automotive. 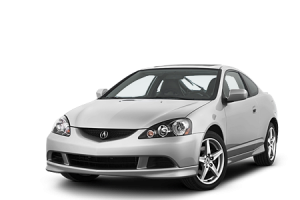 At Guy’s Automotive, we service, fix and repair Acura and Honda. We have 2 locations conveniently located in Tampa Florida. Our shop can diagnose and repair all computer systems, transmission problems, engine problems, electrical systems, charging, starting, tune-up, oil changes, water pumps, radiators, hoses, belts, timing belts, brakes, air conditioning (AC), key programming, theft systems, turbo chargers, super chargers, and just about everything else. Our shop is capable of doing all types of flushes, maintenance and services on Acura and Honda vehicles. We can service, fix and repair your car and save you money instead of going to the Dealer. The link above will take you to the main Guy’s Automotive website for maps, coupons, and more detailed information about us. At Guy’s Automotive, it is our goal to provide you with the absolute best auto repair (car repair) in Tampa! 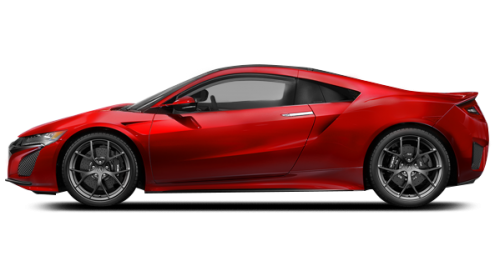 Acura mechanics / Honda mechanics that are good are hard to find in Tampa. Our ASE certified technicians are the best and ready to fix your Acura and Honda. We have well qualified technicians, experience and equipment to work on your car. Using quality parts goes with our quality service to keep your car at its best condition.Our work is just as good as the Acura Dealer’s but for less money. Collision repairs and auto body repairs are no problem at Guy’s Automotive. 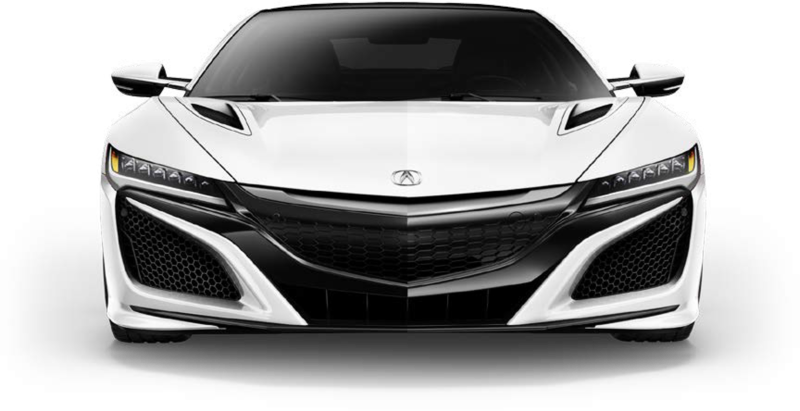 We have an auto body shop that can untwist, frame straighten, paint and renew any Acura collision damage. Auto body repairs performed are state of the art with our quality frame straighteners, computerized frame measuring system, expert auto body technicians and our BASF paints and color matching systems. 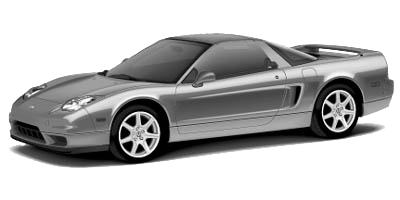 These all ensure that the Acura auto body repairs come out Beautiful, safe and effective. Whether you have a minor accident, dent or major collision, check us out for any and all auto accident or collision auto repairs you may need. 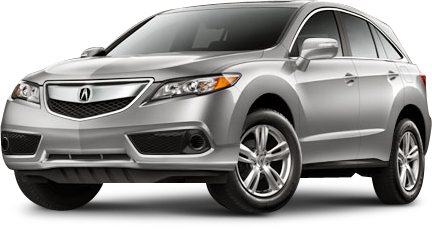 Acura maintenance / Honda maintenance is very important to ensure the life of your car. 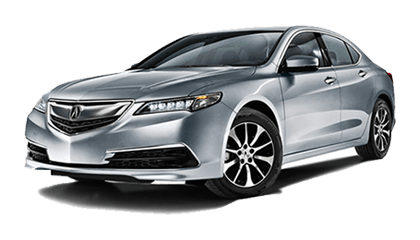 We can maintain your car as per recommended by Acura/ Honda so that your vehicle has the best chance of staying on the road for many years. If you take care of your car, it will take care of you. We can even fix the problems that the other shops send to the Acura dealer because they can’t fix that. The bottom line is getting an honest quality repair for a great price. At Guy’s Automotive, are goal is to repair your car and get you back behind the wheel so you can enjoy your vehicle. Check us out for yourself.